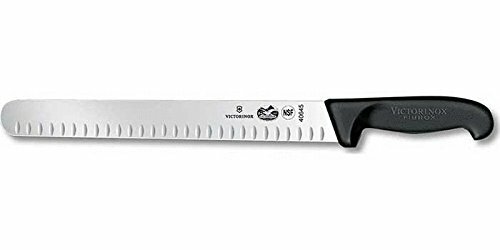 Dexter Russell Sani-Safe 12" Scalloped Brisket and Meat Slicing Knife - Great or Die! You may not have heard of Dexter-Russell but if you are into BBQ you have probably heard of Aaron Franklin. This is the knife that Mr. Franklin recommends in his book Franklin Barbecue: A Meat-Smoking Manifesto and is an awesome budget option that will take care of just about any slicing task that comes your way. 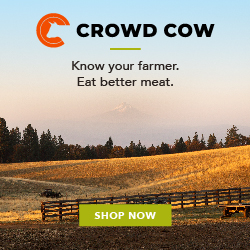 We showcase three different Brisket Slicers. These knives are perfect for slicing brisket, ham, turkey, or other large cuts of meat. 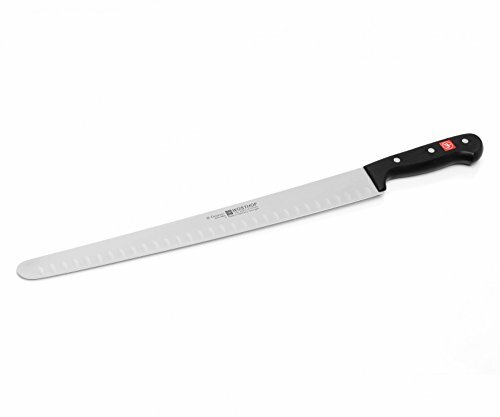 The Wusthof is an absolute beast at 14” and widely considered to be one of the best slicing knives on the market. Please keep in mind that at this length storage can be a problem. It is the most expensive of the three. Coming down a level from a pricing perspective there is the Victorinox. This knife is excellent and comes recommended by Harry Soo. This is still a highly recognizable brand if that is of importance and anyone would be pleased to own this one. The Dexter represents the best value out of the three while at the same time coming in with a recommendation by Aaron Franklin which adds a lot of weight to the quality of the item and its story as a gift. Planning to maintain your knives at home? 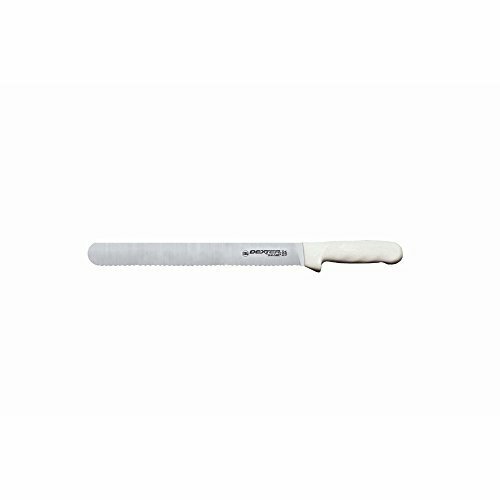 The Chef’sChoice 4643 ProntoPro is universally regarded as the best manual home sharpener that can sharpen both German and Japanese style blades! Did you like this quick overview on brisket knives? Check out best-of articles in our State of the Great series!